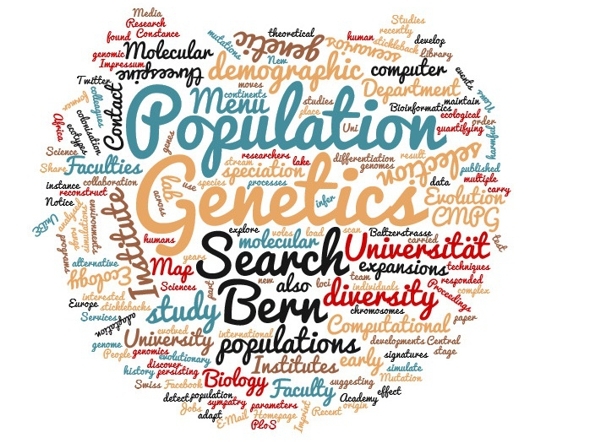 People in the Computational and Molecular Population Genetics (CMPG) lab use molecular techniques, theoretical developments, and computer simulations to reconstruct the demographic history of populations and species from genetic data, and to test between alternative evolutionary scenarios. We explore the genomic diversity of voles and humans in order to discover which genes have recently responded to selection, for instance to adapt to new environments. We are also interested in quantifying the effect of range expansions and colonisation processes on genetic diversity, since these demographic events can lead to molecular signatures resembling those of selection. 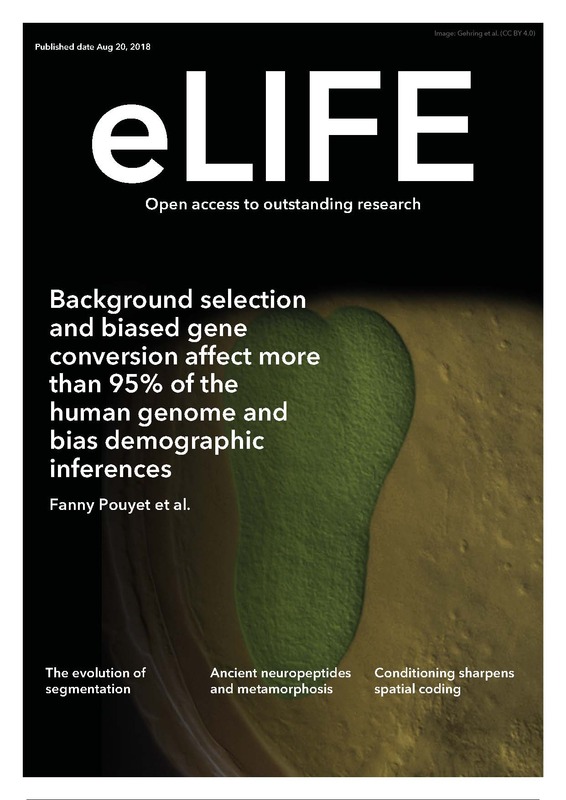 We also develop and maintain computer programs to study and simulate the genetic diversity of populations, infer demographic parameters under complex scenarios, and detect loci under selection from genome scan. The CMPG lab is affiliated to the Swiss Institute of Bioinformatics. 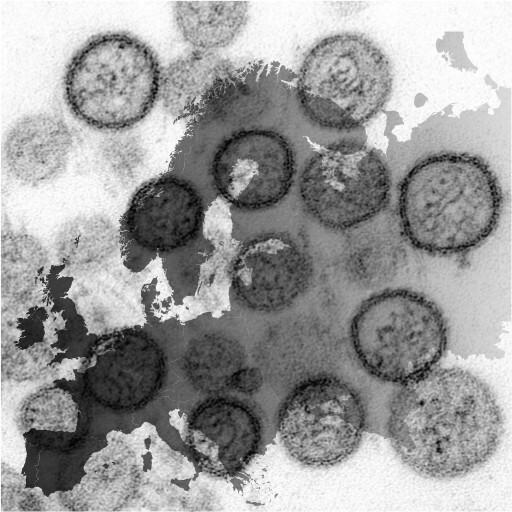 PLOS Biology - Secondary contact between diverged host lineages entails ecological speciation in a European hantavirus. A new study by former PhD student Moritz Saxenhofer working with Gerald Heckel shows that the formation of new Tula hantavirus “species” can be triggered by host hybridization. 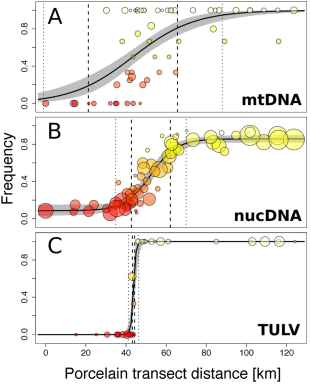 The analysis of a hybrid zone in the common vole Microtus arvalis demonstrated an extremely tight spatial association with distinct Tula virus clades. Phylogenetic analyses revealed that the divergence among virus clades was likely triggered by a shift of an ancestral virus between the previously diverged host lineages in the hybrid zone with subsequent adaptation. Virus genome sequences pointed to the amino-terminal part of the envelope protein as an important region for functional differentiation among these virus clades. 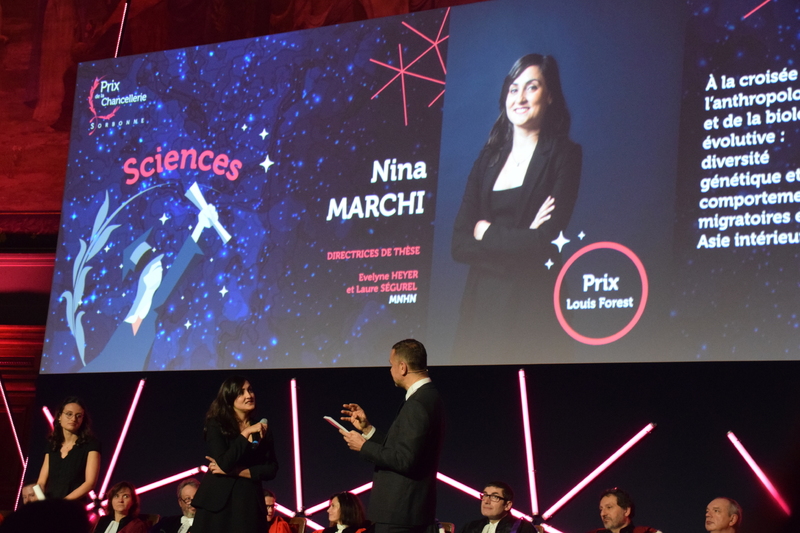 Congratulations to Dr. Nina Marchi for getting the “Prix de la Chancellerie des Universités de Paris” for her PhD thesis on the genetic diversity and the migratory behaviour of populations from Inner Asia. This prize rewards the academic and scientific quality of PhD theses by students enrolled in universities in Paris region. This award also recognizes the engagement of her PhD supervisors, Prof. Evelyne Heyer and Dr. Laure Ségurel, and the excellence of the PhD host laboratory: Ecological Anthropology and Ethnobiology group (Musée de l’Homme, Paris, France). During her PhD studies in anthropological genetics, Nina investigated how speciﬁc behaviours such as patrilocality, patrilineality or endogamy may affect the demographic history of human populations, by acting on the intensity of migration and genetic drift. 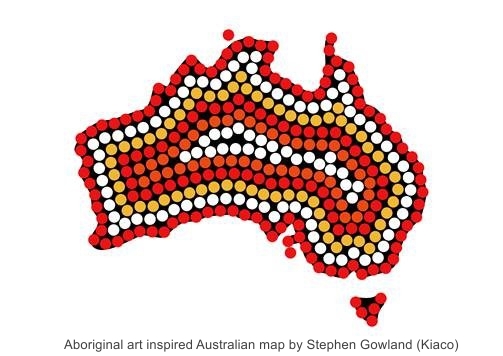 To do so, she used combined genetic and ethnological data, collected in present-day Inner Asian populations that belong to two major cultural and linguistic groups and have different social organisations. Her doctoral research showed that cultural behaviours actively influence the neutral genetic diversity of the studied Inner Asian populations at different time and geographic scales. 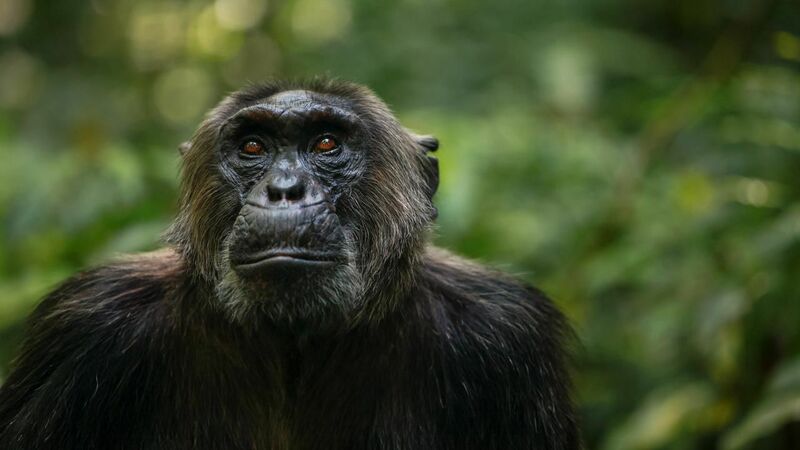 In a wider perspective, it illustrated how crucial considering cultural behaviours is in order to properly reconstruct the evolutionary history of our species. Kim Gilbert et al. have recently shown the consequences of range shifts on the accumulation of mutation load during spread across landscapes. As environments change, specialist species are expected to track the optimal environment they are adapted to, while generalist species are expected to spread widely. During this spread, individuals are subject to the additional challenge of accumulating deleterious alleles during repeated bottlenecks. We show that the process by which these alleles accumulate changes depending upon the speed at which populations spread over a landscape due to the combination of the efficacy of selection and the input of mutations into the population. These results suggest that the rate of environmental change across the globe will play a large role in the survival of specialist species. 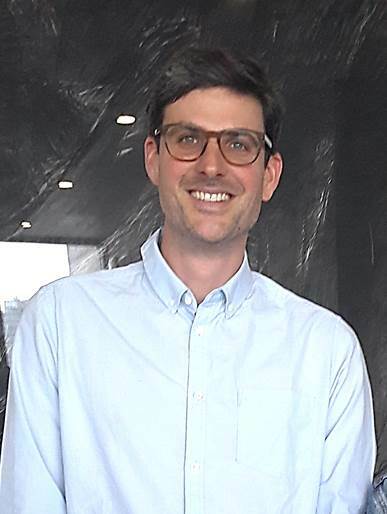 Congratulation to Dr. Lars Bosshard for his very successful PhD defense on 28.04.2018 of his thesis entitled "Investigation of the impact of bacterial range expansion and their functional genomic diversity" supervised by Stephan Peischl, Martin Ackermann and Laurent Excoffier. 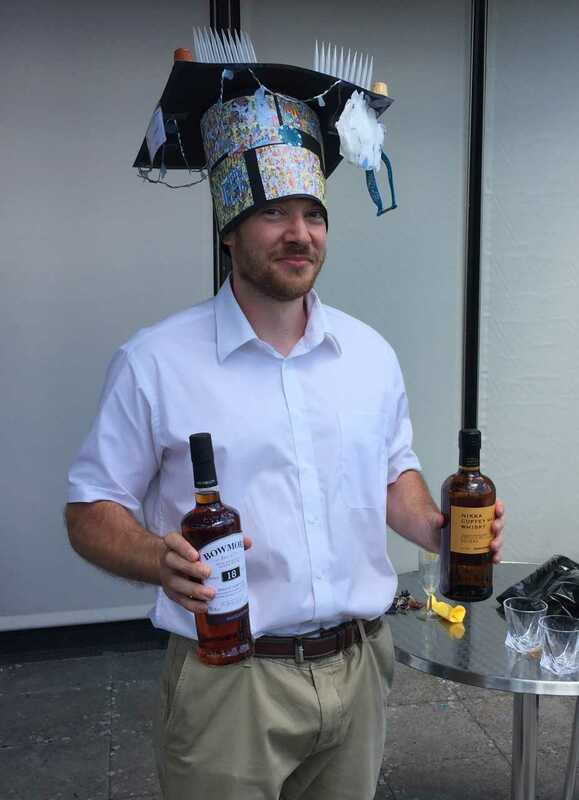 On the 4th of May 2018, Moritz Saxenhofer successfully defended his PhD dissertation entitled “Evolution and diversification of Tula hantavirus” supervised by Gerald Heckel. Were our prehistoric ancestors aware of the dangers caused by procreation among close relatives? A study led by an international team of scientists, including SIB Swiss Institute of Bioinformatics Group Leader Laurent Excoffier and his team at the University of Bern, suggests that early humans might have purposely avoided mating with closely related partners. And this as early as 34,000 years ago. 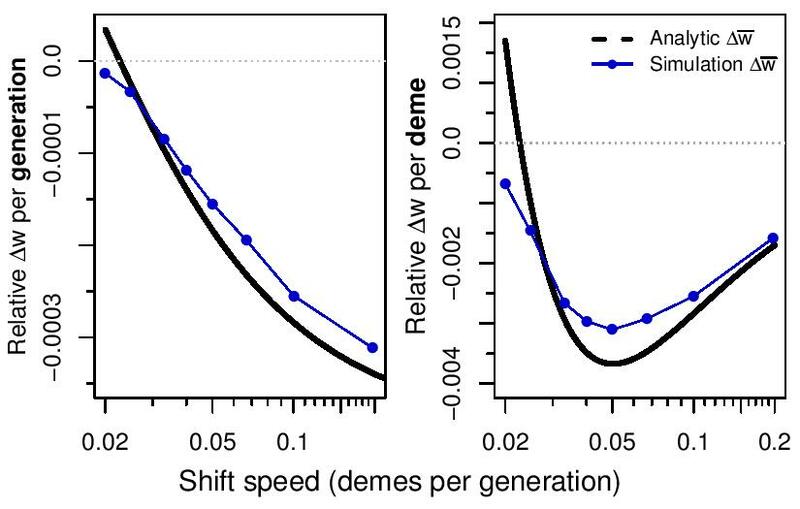 Recent theoretical work suggested that deleterious mutations could accumulate during the range expansion of a species and negatively affect its fitness. We tested this prediction using an experimental evolution approach with bacteria growing on agar plates for 1650 generations. High mutation rate lines show a marked decrease in fitness measured in several environments, whereas low mutation rate lines show no such reduced fitness. 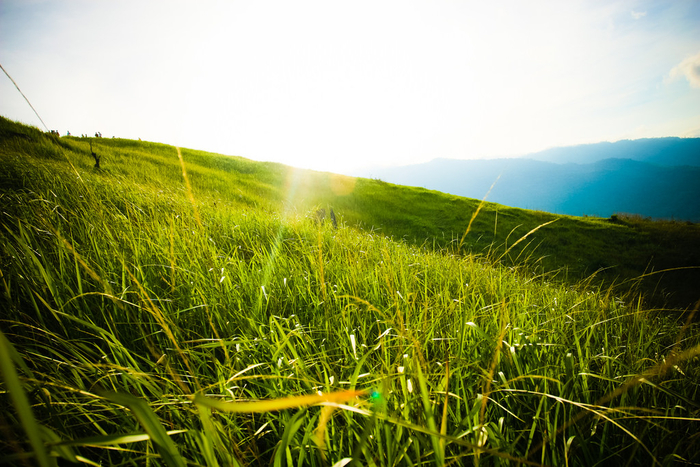 Successfully expanding species thus accumulate deleterious mutations that impact their fitness, potentially limiting their ability to adapt to new environments. We posit that similar processes are likely to occur during the growth of solid tissues and tumors. Laurent Excoffier has just been listed in the Essential Science Indicators (ESI) developed by Thomson Reuters, in the field of computer science. This list is based on journal article publication counts and citation data from Web of Science™ and serves as an indicator of the influence a researcher has in the scientific world. New paper in PLoS Genetics on genomics of a very early stage of speciation by David Marques and colleagues. 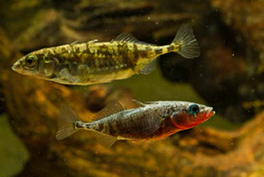 In only 150 years, threespine stickleback have evolved lake and stream ecotypes in Lake Constance, Central Europe. David found differentiation on multiple chromosomes persisting even in sympatry, suggesting early ecological speciation. 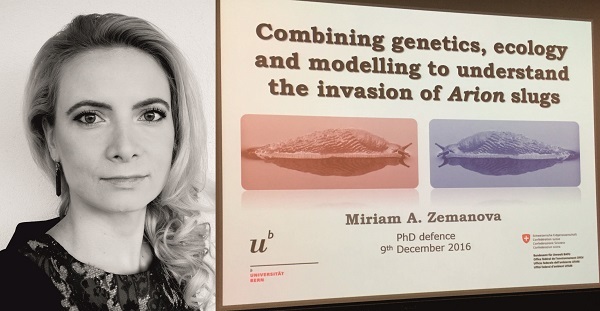 On the 9th of December 2016, Miriam Zemanova successfully defended her PhD work, entitled Combining genetics, ecology and modelling to understand the invasion of Arion slugs, supervised by Eva Knop and Gerald Heckel. 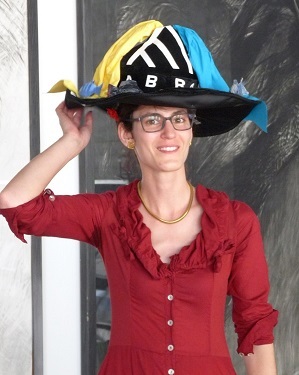 On the 26th of May 2016, Joana Meier successfully defended her PhD work, entitled The role of hybridization in adaptive radiation: Genomic insights from Lake Victoria cichlids, supervised by Ole Seehausen, Laurent Excoffier and Catherine E. Wagner. 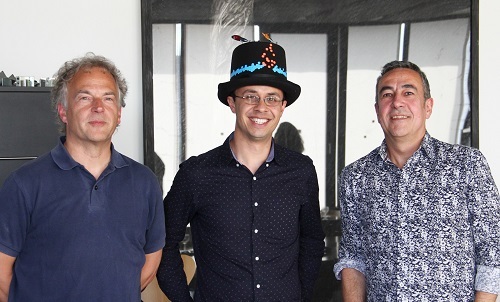 On the 10th of May 2016, David Marques successfully defended his PhD work, entitled Population Genomics of Adaptive Radiation: A Threespine Stickleback Perspective, supervised by Ole Seehausen, Laurent Excoffier and Catherine E. Wagner.